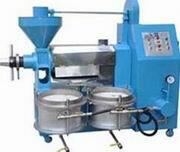 ﻿ Want to Establish Your Own Oil Press Plant? 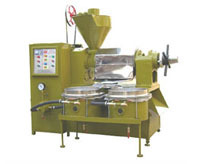 Want to set up your own small scale oil press plant ?If the answer is Yes ,you are in the very page that can help your dream come true.We are professional of oil press plant .With years' experience of manufacturing and exporting oil production plant for both small scale and large ones. 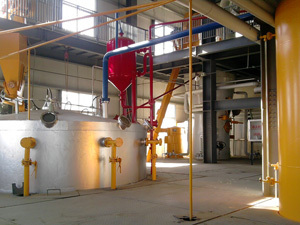 Our oil processing machinery enjoys great reputation and we are your forever trusted oil press plant supplier in China. 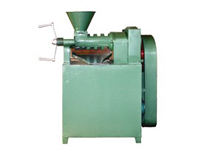 We have large selection of various vegetable oil processing machinery for both small plant or large ones. 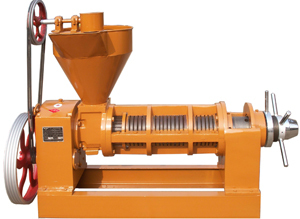 Feel free to contact us if you want to establish your own small scale oil press plant or you are interested in our products or .We are always at your service.